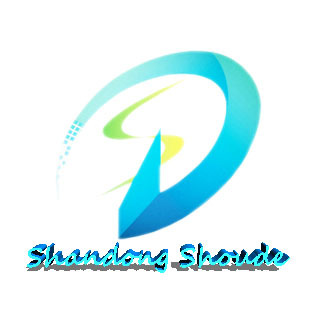 Shandong Shoude Machinery Technology Co., Ltd.
Shandong shoude machinery technology co., ltd is a professional manufacturer about scaffolding products. Our products include full sets of Ring lock Scaffolding System, Cup Lock System, Frame System, different kinds of Scaffolding Couplers and Accessories, Shandong Shoude Machinery Technology Co., Ltd. is a professional manufacturer of scaffolding products. Our products include full sets of ring lock scaffolding systems, cup lock systems, frame systems, different kinds of scaffolding couplers and accessories, shoring prop and formwork accessories. More than 90% of our products are exported to Western Europe, Northern Europe, North America, South America and Australia. We have a group of professional technical people and salesmen. We also do OEM service. All our R&D staff members have more than 10 years' experience in this industry. Each product made by us has been examined strictly by our technicians in accordance with EN-74 and BS1139 international systems. We chose some items at random and test them to ensure stable quality in every producing process.